Give your summer wardrobe an instant update with some stylish new accessories! SHOP these fashionable finds in every price range at elan style! 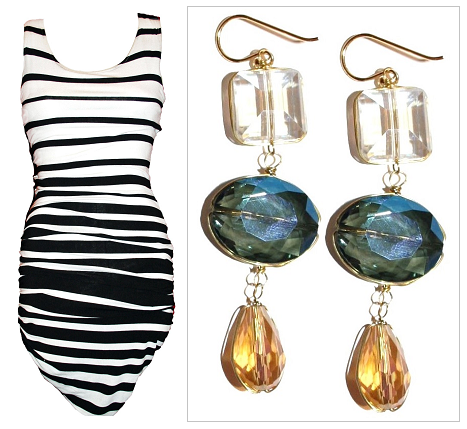 This summer, dress up any ensemb with a few cool new statement pieces that are also totally affordable! Love that! Whether you’re on the hunt for the perfect necklace or can’t get enough of chunky gold pieces, Elan Style has something for every fashionista, regardless of your budget — so start SHOPPING! Who doesn’t love this delicious hue summer hue? 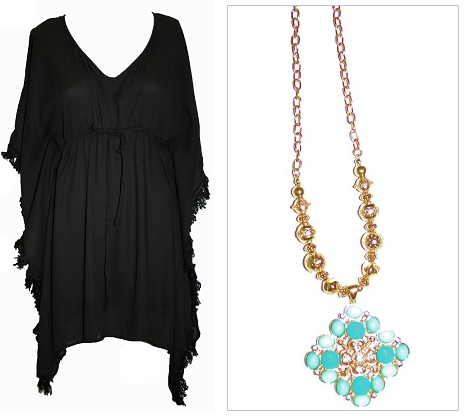 Dress up your outfits with a cool bejeweled bib necklace or drop earring to really spice up an outfit! Try the chunky necklaces below with a black dress for a night out or with a white shirt and high waisted shorts for a cute casual look! Chain necklaces are this season’s most fun trend and are the cherry on top of any outfit! Wear one with an LBD or layer a few with a leather jacket and jeans, you really can’t go wrong — especially when these pieces are big and bulky! Channel your inner gangster, girlfriend! Fun rings come in all shapes and sizes this season but we can’t live without these floral iterations! Whether you’re looking for a bold cocktail ring or blinged out cuff, this accessory trend really helps make your pretty summer mani pop. Whether you’re going shopping or going to a fancy event, black jewelry is a definitely go-to trend and you can throw on as many pieces as you want – the more the merrier! 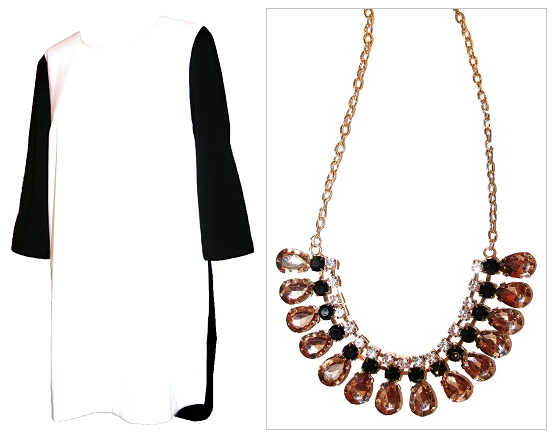 Layering necklaces and rings offers up a look that’s perfect for a lunch date with the girls or for the office. If you’re going out for a glam night, try a gorgeous cuff bracelet and drop earrings. Browse our picks if you’re still searching for the perfect summer accessories or email us at flair@azelanstyle.com to SHOP if you want to get the look! Elan Style is hiring! 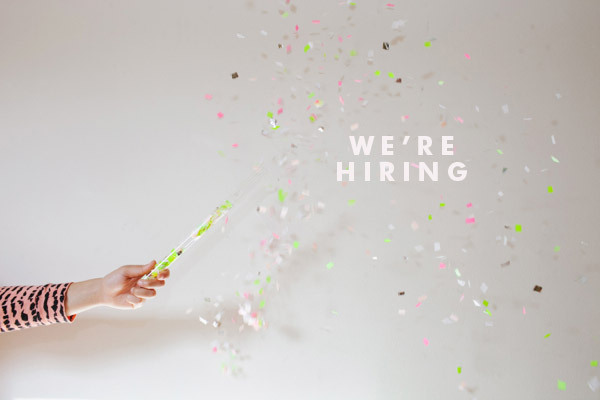 We are looking for dedicated, motivated, and trendy team players to join our fashion family! Ideal candidates should be available to work evenings and weekends; this is a part-time position (15-20 hours per week) and previous retail experience is a must. If you are great with people and love clothing and accessories please email a resume to Flair@AZElanStyle.com! This season is all about larger-than-life statement baubles, layers of thin and chunky rings, and glitzy earrings. When paired with high impact prints or this summer’s must-wear trend, black and white, these accessories make a chic impact. Earrings are the cherry on top of any outfit! From a simple pair of studs to a crazy, colorful pair of dangling earrings, you really can’t go wrong — especially if you wear your hair up! Simply throw your hair into a top knot or braid it for a polished yet effortless summer style and add on statement earrings to finish off the look. Who doesn’t love a fun necklace that completes your outfit? This summer, dress up your outfits with a cool bib necklace or a gorgeous gold, layered piece to really spice up an outfit! 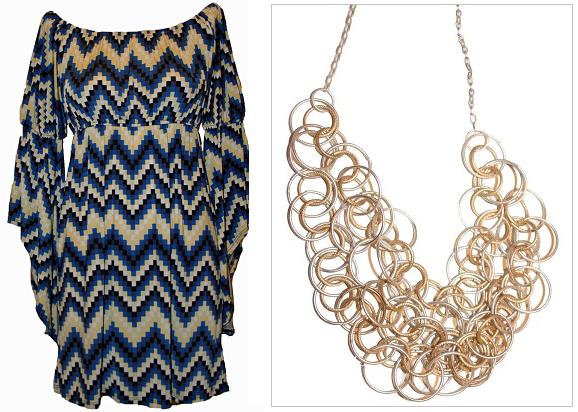 Try a chunky gold necklace with a boldly printed dress for a night out or a sparkly statement necklace with a mod black and white shift dress! 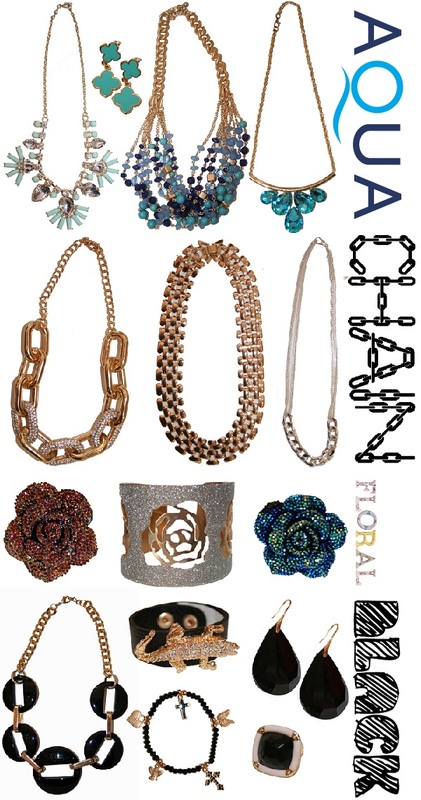 For more information on these items or to purchase, email us at Flair@azelanstyle.com!